C.R. Newton Company would like to thank our patients and the medical communities in Oahu, Maui, Hawaii, Kauai, Molokai, Guam, Saipan, and American Samoa for your continued patronage, reaching a milestone in our history for the past 75 years. We want to express our sincere gratitude for your trust and confidence in our experience in providing the wide range of services that help improve Quality of Life, for Life. It is with renewed commitment that we look forward to providing quality patient care and products for many more years to come. Aloha and welcome to C.R. Newton Company! 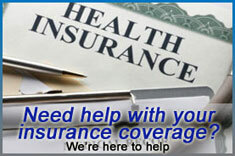 Your locally owned mobility partner. Aloha and welcome to C.R. 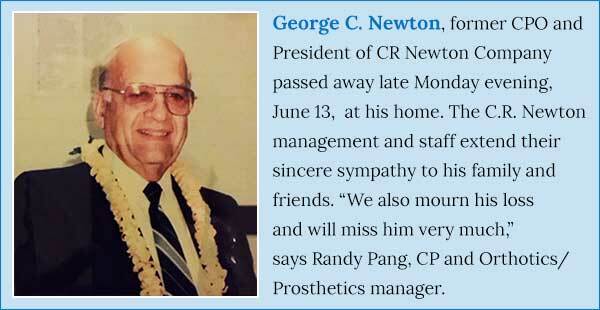 Newton, Hawaii’s leading provider of orthotics, prosthetics, and durable medical equipment. Whether you are dealing with the loss of a limb or experiencing consistent pain, you want a partner you can work with, you want a partner you can trust. At C.R. 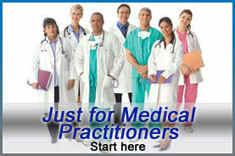 Newton Company our mission is to improve your Quality of Life, for Life. C.R. Newton has helped thousands of patients live their lives as they once did. Simple tasks like riding a bike, working in your garden, or taking a walk with a loved one may seem out of reach. With C.R. 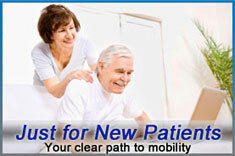 Newton as your partner we make sure we customize your Prosthetic or Orthotic to match your lifestyle. C.R. Newton uses the latest technology to custom design, fabricate, and fit artificial limbs and orthopedic devices according to your needs and your doctor’s prescription. 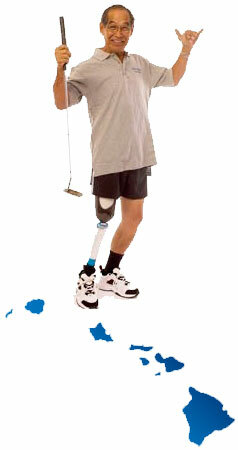 As one of the largest Orthotic, Prosthetic, and Medical Equipment Companies in Hawaii, we have eight convenient clinic locations. We provide prosthetics (prosthesis), orthotics (orthopedic brace, orthosis), and durable medical equipment (DME, wheelchairs, scooters, walkers, etc), allowing each patient/amputee the opportunity to get all their mobility and medical equipment needs met at one location. As part of our dedication to your health and well being, all our clinicians (Orthotists and Prosthetists) can treat patients of all ages.